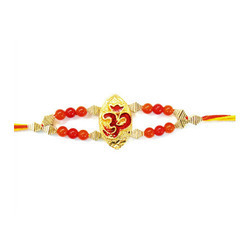 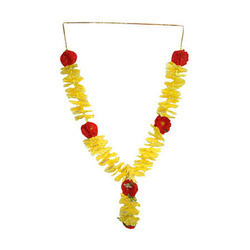 We are a noteworthy organization of this domain engaged in manufacturing, exporting and supplying a broad range of Rakhi, Festival Decorative Item, Pooja Item, Handicraft, Diwali Decorations. 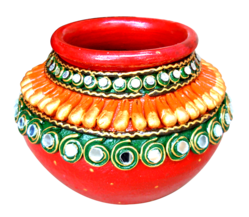 These products are demanded highly by the clients for their precisely designed, light weight, Stylish look and excellent finish. 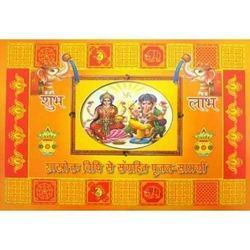 We are offering pooja item to our valuable clients. 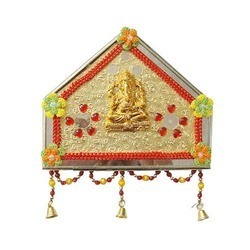 These items are designed to cater worshiping purpose in temples and homes. 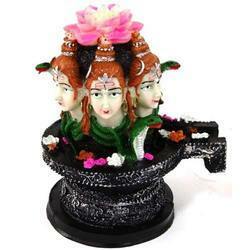 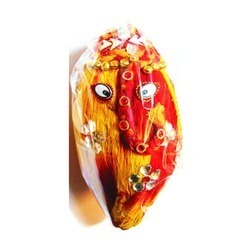 Available in various sizes and finish, these pooja items are made by best quality raw material. 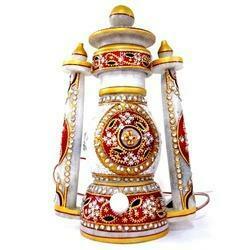 We are one of the leading manufacturing, exporting and supplying Marble Items. 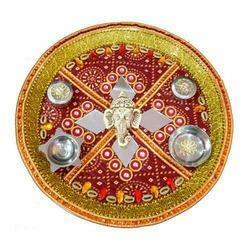 We are one of the leading manufacturing, exporting and supplying Pooja Thali. 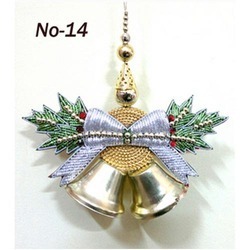 We are one of the leading manufacturing, exporting and supplying Christmas Decorative And Gifts. 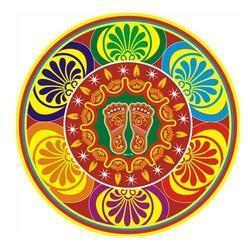 We are one of the leading manufacturing, exporting and supplying Holi Special. 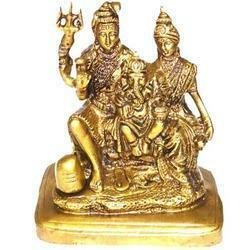 We are one of the leading manufacturing, exporting and supplying God Statue. 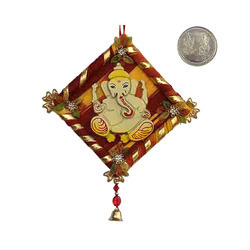 We are one of the leading manufacturing, exporting and supplying Decorative Wall Hangings. 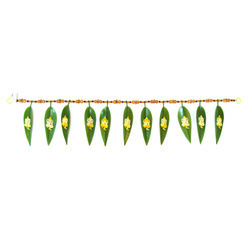 We are one of the leading manufacturing, exporting and supplying Designer Toran. 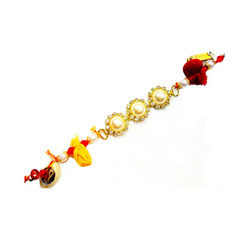 We are one of the leading manufacturing, exporting and supplying Fancy Bandhanwar. 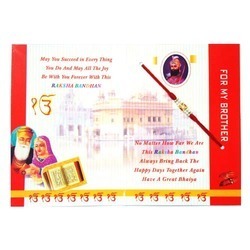 We are one of the leading manufacturing, exporting and supplying Greeting Card. 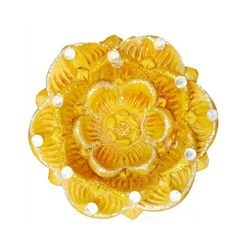 We are one of the leading manufacturing, exporting and supplying Decorative Nariyal.